Genre/Influences: IDM, minimal-electro. 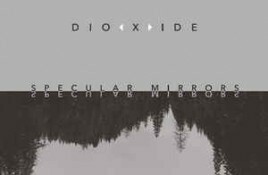 Background/Info: Dio<X>ide is a brand-new Italian project set up by 2 veterans of the scene. This is the meeting between Andrew Lagowski.